I wasn’t having enough fun as a blonde, so I dyed my hair red. Choosing the shade was a bit difficult, but I chose one I thought would be bright and fun. Well. Apparently I have the same taste in red tones as coco the clown. 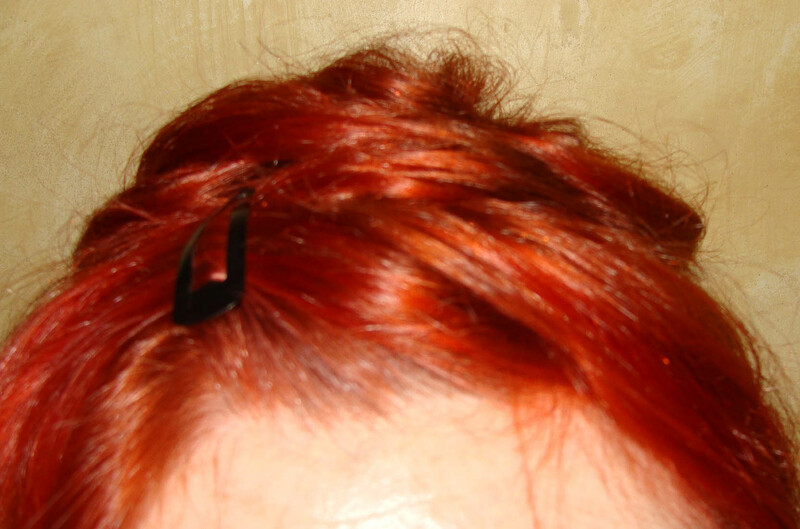 I’m simply going to have to wear a hat for a while until this colour fades. Seriously, it’s not going to be about having fun, more about being made fun of.